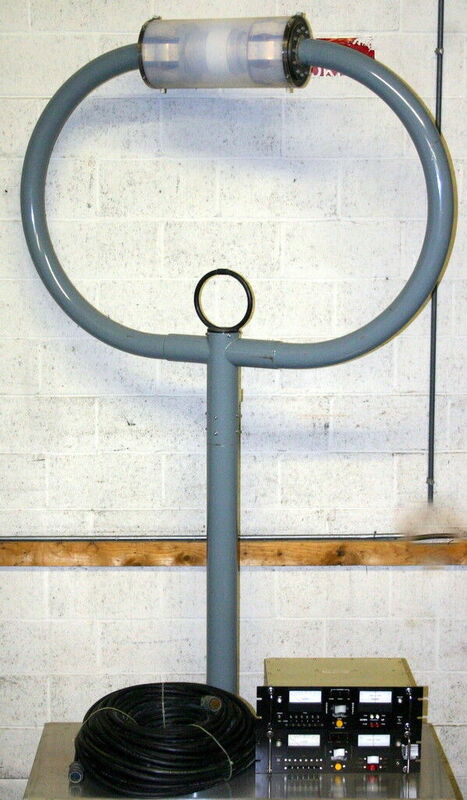 Up for sale is a ANTENNA RESEARCH MINILOOP TUNABLE ANTENNA TRANSMIT - RECEIVE, MODEL MLA-2/D. Its lightly used but working perfectly without a flaws. That looks like the flux capacitor in my DeLorean!